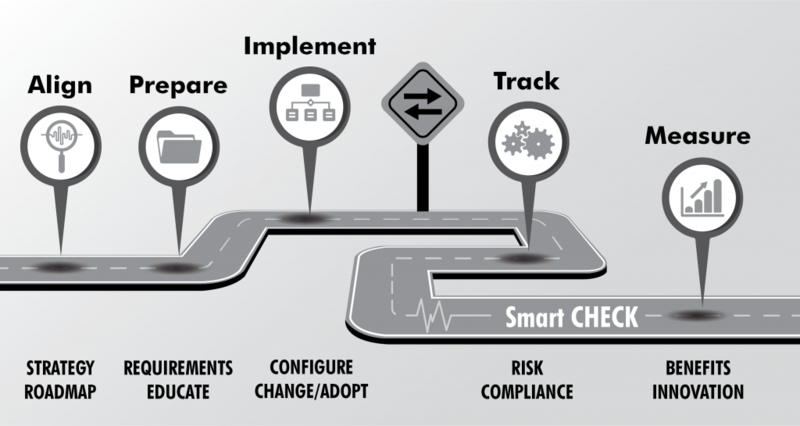 The Smart CHECK looks at your workforce initiatives from a people, process and technology perspective. We are happy to undertake the service at an agreed price with agreed deliverables. At any time during the business lifecycle, doing a Smart CHECK can determine where you are at in your process and what you need to do next. Find out more by contacting us using the details in the footer below.